This car cup holder trash is made of ABS. 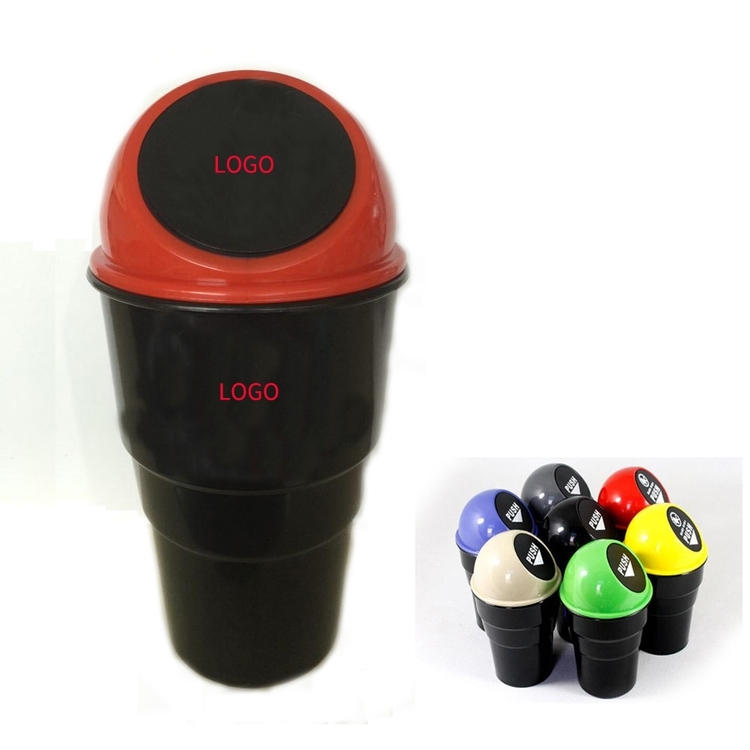 The trash bin can be used in a variety of locations, but made to be placed in auto cup holder to be used as a trash can, cup, or coin holder. Perfect to keep your car clean of garbage and litter. 7.87" x 2.56" x 3.54"
Package: 1 pc/box, 100 pcs/ctn, 35.2 lbs/ctn.